Originally posted: November 13, 2017 . Last modified: April 1, 2019 . 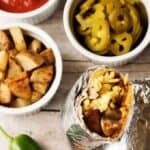 This post is sponsored by Simply Potatoes but the content and opinions expressed here are my own. 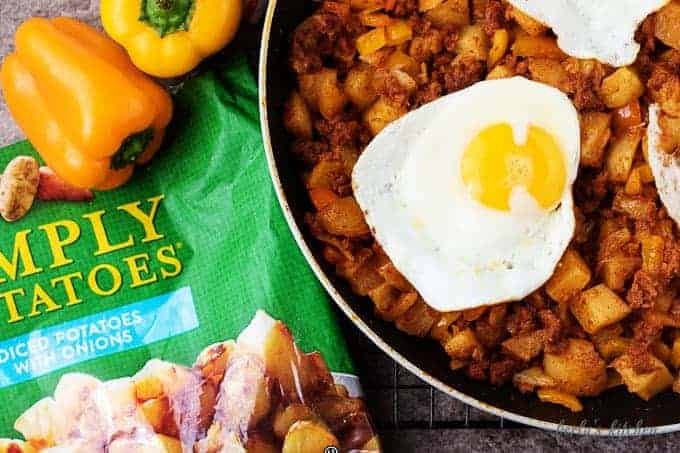 Spice up your breakfast with this chorizo breakfast bowl made with zesty sausage, diced potatoes, sweet peppers, and topped with eggs. Kim and I have always been fans of a simple recipe. 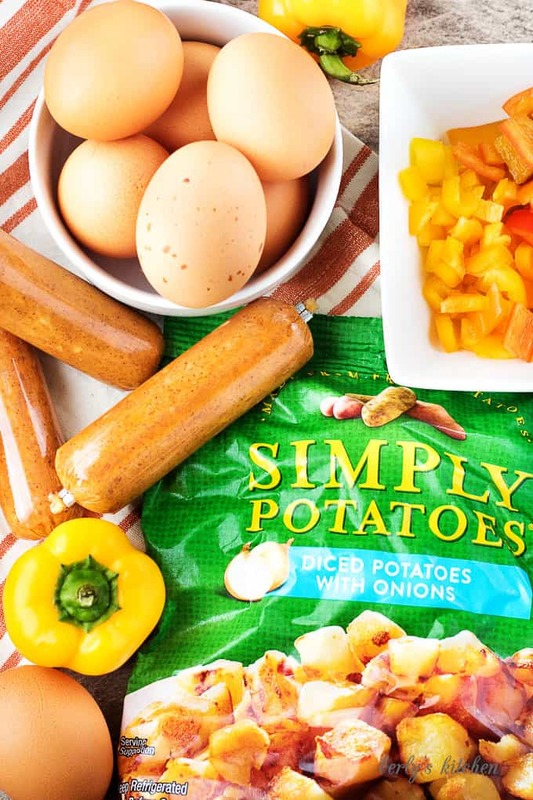 So, when we got the opportunity to work with Simply Potatoes®, we jumped at the offer. 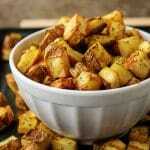 Their brand of refrigerated potato products makes preparing a hearty dish a breeze. For this recipe, we wanted to create a breakfast bowl. Now, you may notice in the pictures the finished product is featured in a skillet. Since the star of the dish is the hash, Kim and I didn’t want to hide it under an egg. The colors were too vibrant to keep under a blanket. In the end, the pan presentation looked nicer. One of the things I enjoyed most about prepping this offering was that it didn’t require a lot of work. The diced potatoes came with onions included. Which, in turn, meant all I had to dice were the sweet peppers. The most time-consuming part of the recipe involved cooking the sausage. After that, I just tossed everything else into one pan and let it saute for about 15 minutes. You can speed up the process by covering the hash with a lid. All in all, I was thoroughly pleased with the final product. 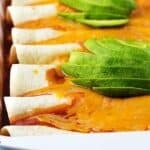 It was easy to whip up and delicious to devour. In fact, there are only three steps to the hash. It’s almost too good to believe. However, you don’t have to take my word for it, try it and see for yourself. 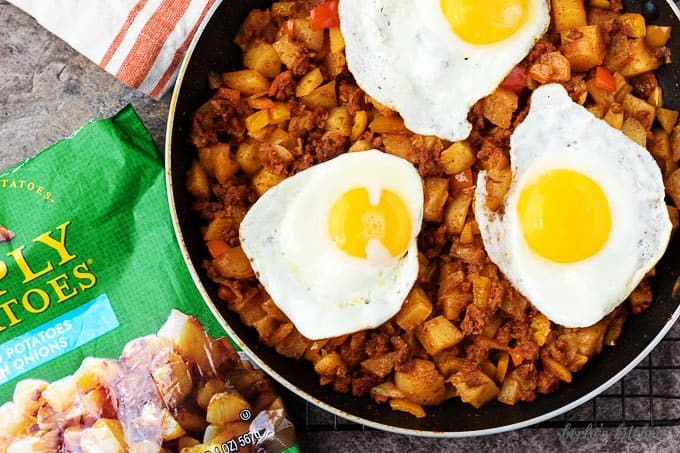 First, use a large skillet or saute pan to cook the Chorizo for the breakfast bowls. I cooked everything over medium heat, including the eggs. The cooking time took about 10 minutes for the sausage. Next, add the package of the potatoes and onions and the sweet peppers. Let the mixture cook for an additional 15 minutes. Go ahead and cover the hash with a lid, but stir it from time to time so the peppers don’t burn. Last, use a separate pan to prepare the eggs. 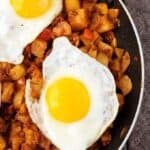 Since it serves six, you can easily prepare the eggs and then lay one egg on each serving of hash. That’s it, you have completed the recipe. See, I told you it was easy. 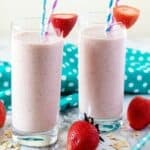 In closing, I invite you to give this recipe a try for yourself. 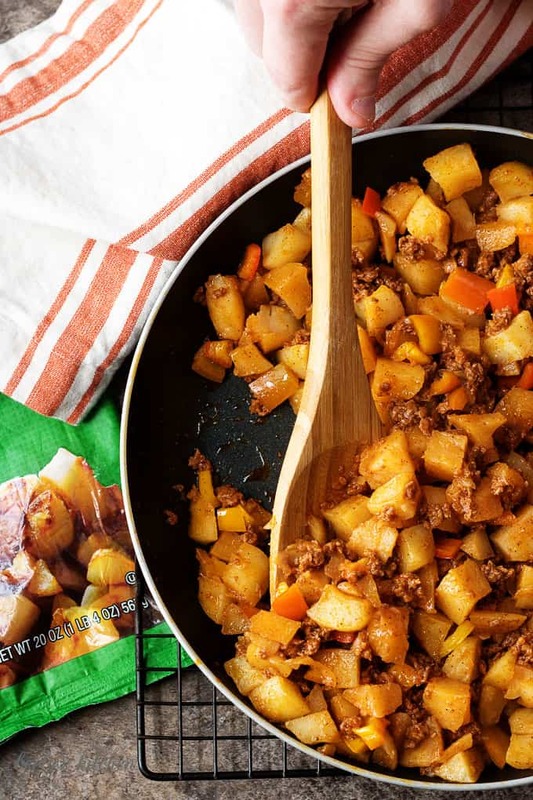 If not this one, then try another recipe using a Simply Potatoes® product. I promise you won’t be disappointed. I wish everyone a long life, love everlasting, and a tummy full of taters! First, in a large skillet over medium heat, cook the chorizo sausage for about 10 minutes or until it is done. 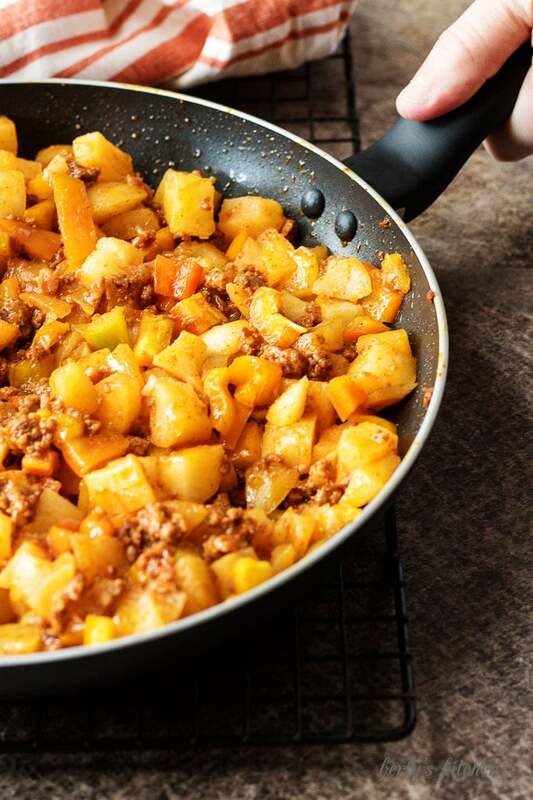 Next, add the Simply Potatoes® and peppers and let everything cook for an additional 15 minutes or until the peppers are fork tender. Last, in a separate pan, cook the eggs over medium heat and lay them over the hash in a bowl. Serve and enjoy! The calories listed are an approximation based on the ingredients. Actual calories may vary. 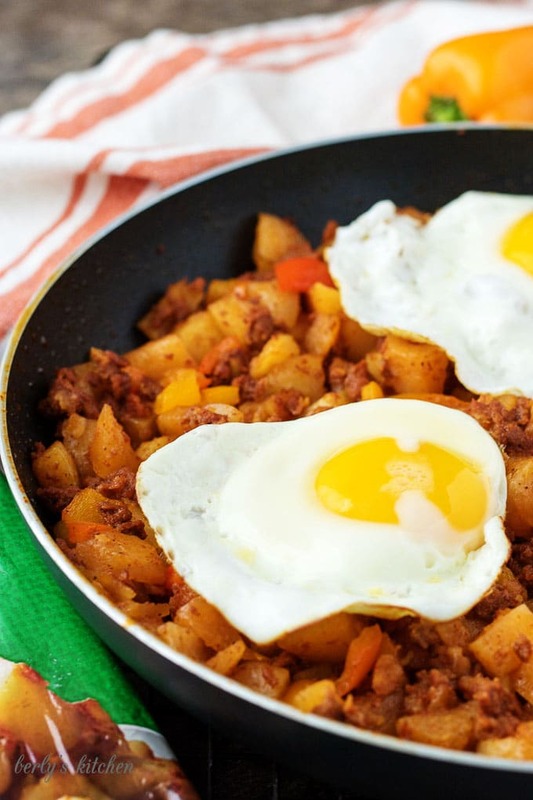 The serving size is approximately one cup or hash, topped with one egg. Serve the dish while hot. It can be stored in a sealed container in your fridge for up to two days. 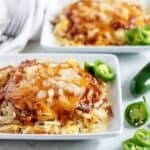 I’d like to make a breakfast pizza with hash browns, bacon, eggs and cheese! That sounds delicious! 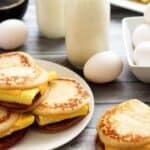 Love that idea for a breakfast pizza! Thanks for stopping by. 🙂 Have a great night.